Conventional just does not cut it amongst drivers anymore with the appeal of crossover vehicles growing daily and you won't find a more competitively-priced crossover than a used Peugeot 3008 for sale at Pentagon. 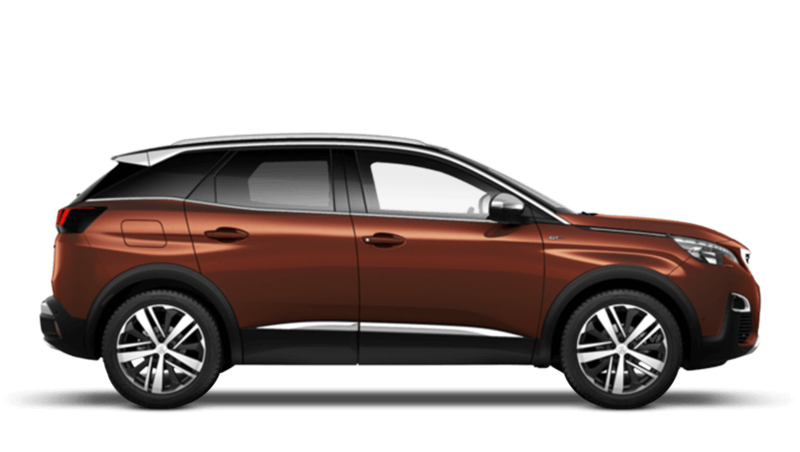 A used Peugeot 3008 is a consummate crossover vehicle with surprising levels of economy blended with good agility and quality throughout. Don't look any further than Pentagon, an approved Peugeot dealership, for the latest used Peugeot 3008 offers and deals available with a range of options plus the added benefit of authorised servicing centres to keep your Peugeot healthy.